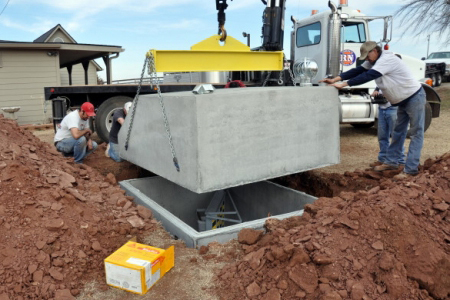 Start protecting your family today by installing a storm shelter into your Fort Smith home! If you are located in the Fort Smith, Arkansas you know that severe storms are definite concerns in this area. The largest tornado in this area of Arkansas was an F5 in 1976 that caused 64 injuries and two deaths. 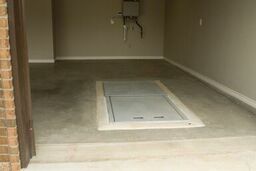 Fort Smith residents can feel secure in any of our products including our garage units and above ground safe rooms. Our simple and easy installation process only takes about four hours for our technicians to complete, so call us right away to get started. You’ll be joining thousands of others who have made one of the most important choices---to make their well-being a priority. 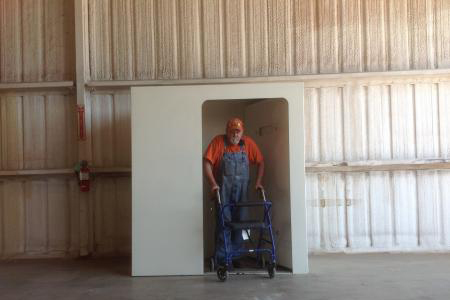 Order your shelter today!